Probably the most popular ski area in Japan for skiers and snowboarders from other countries is Niseko in Hokkaido. International skiers have also now begun venturing into Nagano and other popular areas in pursuit of additional appealing spots, and Niseko, Nagano and recently areas in Niigata are gaining in popularity. In this feature we will introduce to you some new areas that are attracting a following. 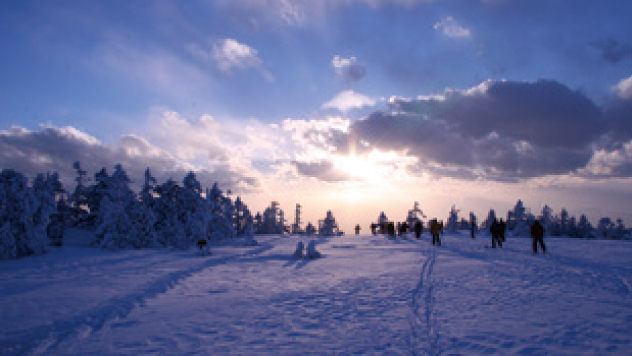 Believe it or not, there are over 500 ski resorts in Japan! Do you know how many ski resorts there are in Japan? Believe it or not, there are over 500. Each has its own identifying features, incorporating huge resorts where skiers can enjoy powder snow to their heart’s content, to ski resorts embracing huge ski parks where skiers can enjoy mogul and extreme forms of ski-ing. 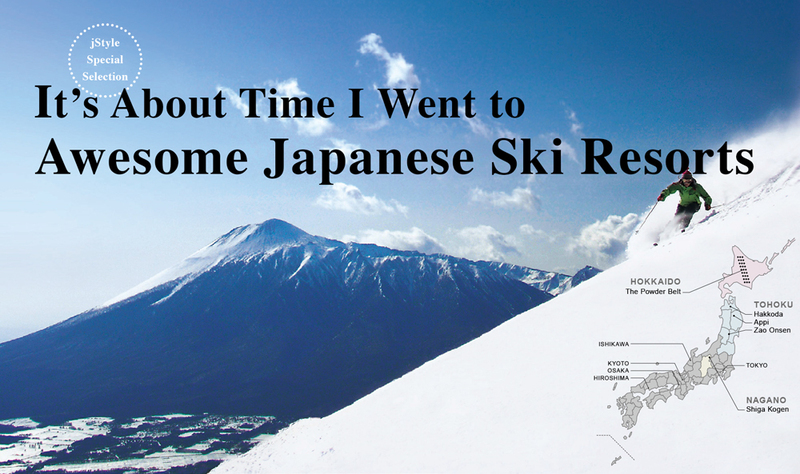 There are many ski resorts that have become known to international visitors, starting with Niseko, which is a gathering point for many skiers and snowboarders from around the world, and extending to ski resorts in Nagano Prefecture. Nevertheless, there are still many appealing ski destinations in Japan of which those outside Japan know nothing. In this feature we will focus on spots buried deep in Japan that enjoy popularity with Japanese ski fans, but are as yet unknown to visitors from abroad. Broadly, we will introduce you to three areas. We start with ski resorts in the Tohoku area, which in terms of potential is definitely not outdone by Hokkaido or Nagano-Niigata. We will take a close look at Okushiga Kogen, which is enjoying particular popularity among the ski resorts in the already popular Shiga Kogen in Nagano Prefecture. We will also focus on the ‘powder belt’ in Hokkaido’s central region, which is drawing attention as the spot for powder snow, the likes of which are rarely seen anywhere in the world. An area on a par with Hokkaido and Nagano-Niigata, if probably having the potential to surpass them, is Tohoku. Tohoku is located at the northernmost point of Japan’s central island of Honshu, and in winter, is a region of heavy snows. There are many ski resorts in the area, but let’s look at the appeal the area offers by focusing on three ski resorts that are actively welcoming international skiers and snowboarders. Known to be a popular area on a par with Hakuba and Nozawa Onsen, Shiga Kogen in Nagano Prefecture boasts Japan’s largest gelande ski run. There are many ski resorts on the extensive slopes inside Shiga Kogen, but most are connected to each other and skiers can come and go between them. We will take a close look at Okushiga Kogen, which is located the furthest back of several resorts and is particularly popular with skiers. Mention Hokkaido and the strongest association that comes to mind is Niseko, but the area about which there is growing awareness that it is the up and coming spot in Hokkaido to enjoy Japan’s best powder snow, is the area dubbed the ‘powder belt’, located in the centre of Hokkaido. There are several ski resorts there, including Asahidake, Kurodake and Furano, which all boast very satisfying powder snow.